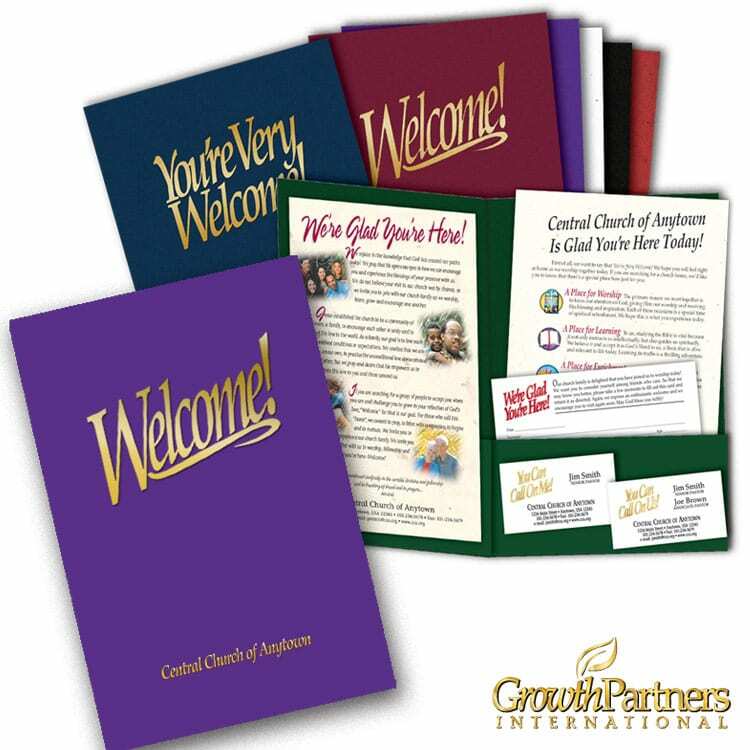 Custom Pens – everyone uses them, and they are a great way to build brand awareness for your church. Branded pens are things people don’t think too much about until they need one. 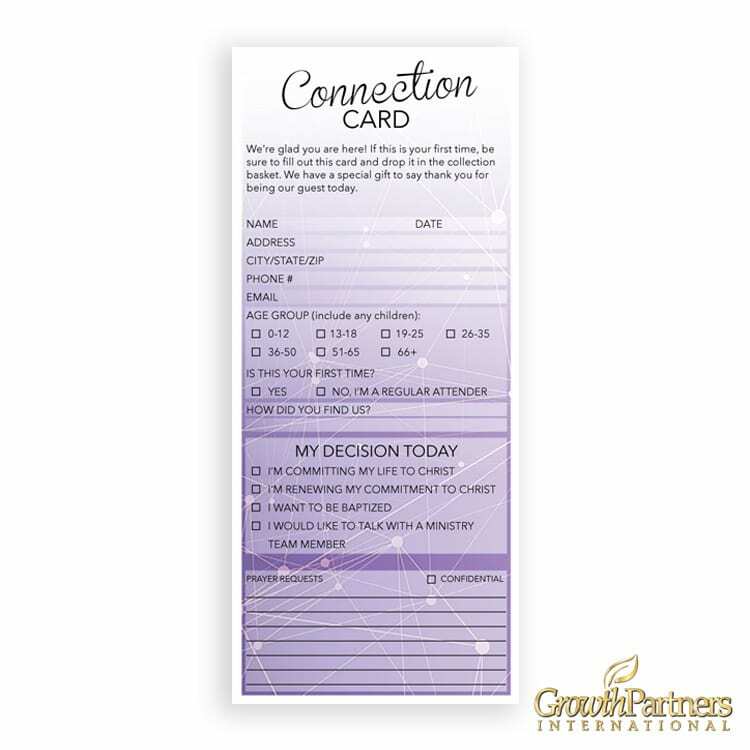 They might float on the bottom of the purse until someone asks, “Hey, do you have a pen I can use?” It’s in those scenarios where there’s an opportunity for one of your congregation members to use a branded pen as an outreach tool, using it as a conversation piece that could lead to an invite to one of your church services. Ultimately, you are most likely are in ministry because you want to help people grow in their relationship with God, and to do that, people have to become aware of your church. 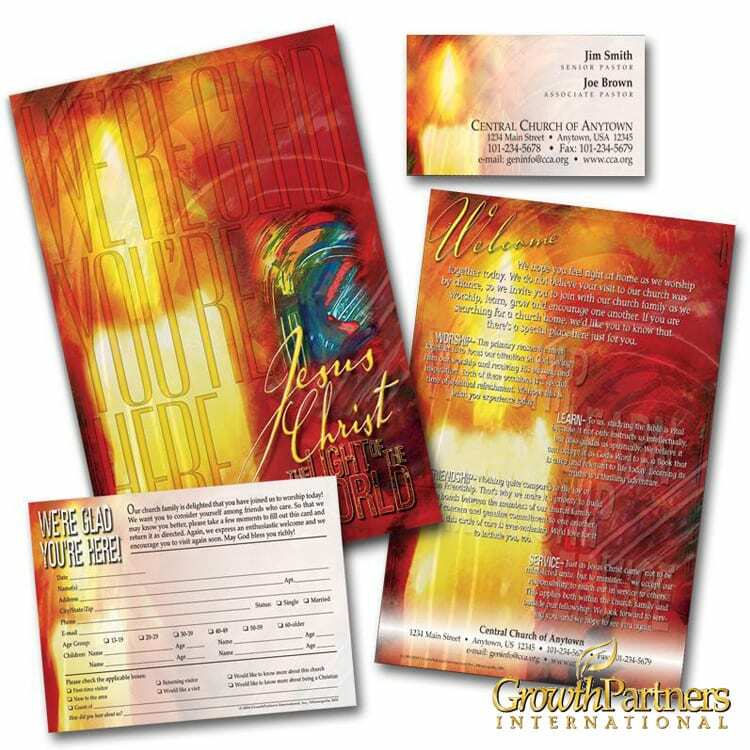 Custom pens are just one of the many ways you can get the word out about your church or ministry. 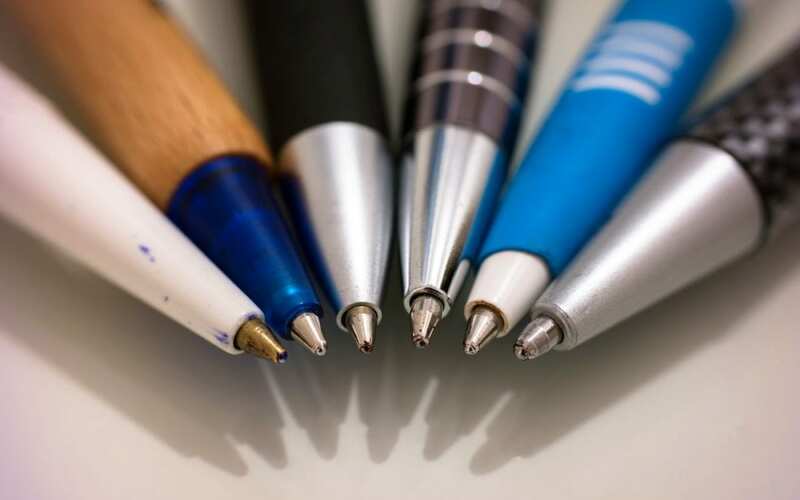 While it may seem like a simple thing, it could increase the chance that, a person who’s looking for a church might run across one of your pens and decide to visit. We recently heard a story from someone we work with about how a church pen made an impact on someone’s life. 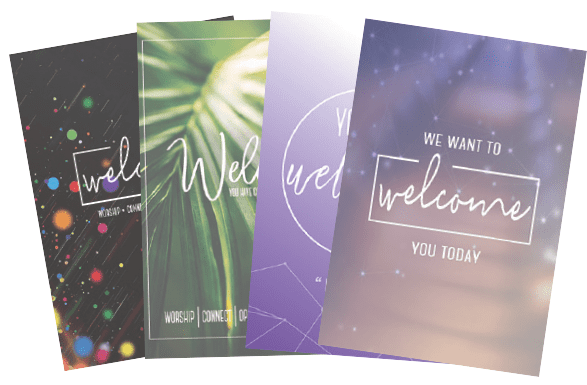 It was after a church service, a lady went up to “welcome area,” for first-time visitors, talked with the pastor and received one of the custom pens with the church’s information on it in her welcome packet. Later that week, the lady who had visited the church took an Uber ride and her driver was talking with her about how she’d been having a rough day. The lady offered to pray for the driver and remembered she had the pen from church the previous Sunday. After she prayed for her driver, she left her with the pen and invited her to church. A couple of weeks later, the Uber driver came to church and brought her boyfriend with her because she was moved by the invitation from one of her passengers. This is a perfect example of how something as small as a custom pen, which may seem insignificant on its own, can be used as an outreach tool in your community. Check out our current special on clic stic pens today!